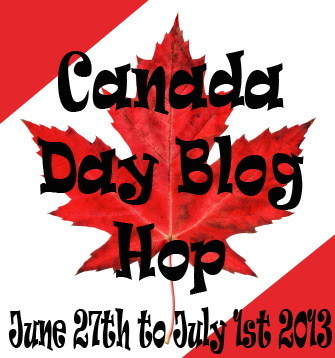 Thank you for entering my Canada Day Giveaway and welcome to all my new followers! I hope you’ll enjoy my blog! The winner of the Canada Day Giveaway is Ileana A. (I just sent her an e-mail) Congratulations!! Thank you Chrystal of Snowdrop Dreams of Books, Aislynn of Stitch Read Cook & Carmel of Rabid Reads for organizing this great blog hop!